Filing an international patent is a complicated process. Patent laws work differently in different countries, so there is no one international patent. However, with the Patent Cooperation Treaty (PCT), your patent will be protected in the 150 participating countries. These countries are found on every continent in the world, so you will have broad-reaching protection. your invention needs to be different enough from existing products to be patentable and to avoid cease and desist letters from other companies. That�s why it�s a good idea even at this early point to start researching existing patents and see what the state of the art is for the kind of products you want to produce. 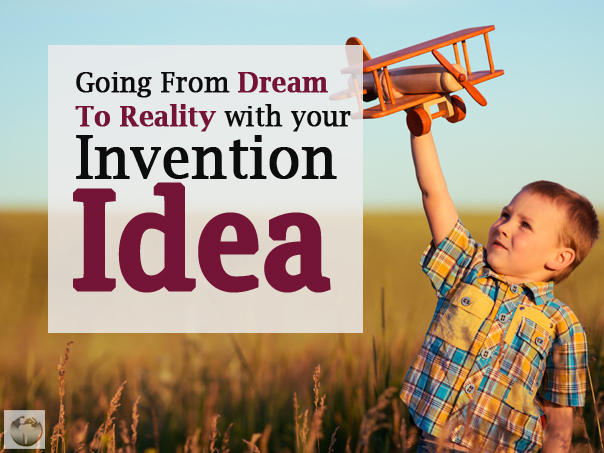 With further research and the assistance of a patent lawyer, you can turn your invention into a patent application that�s generic enough to ward off copycats yet specific enough to avoid rejection. Getting a patent can be an expensive prospect, but it�s absolutely necessary if you want to protect your right to produce your invention, and it�s especially important if you intend to license or sell your invention to a third party. Many companies will refuse to look at your product unless it�s at least patent pending, and those that will look are probably the ones you want to avoid. Having an invention is one thing, but mass-producing it is something else. Starting up a successful business demands a lot of capital and a frightening amount of business sense, and so a lot of independent inventors will sell or lease their patents to established companies in order to make a good profit without having to put in even more effort. However, if you�re going to sell your invention you�ll need to get the attention of the companies that would be interested, and that demands both connections and a professionally produced marketing campaign. Even if you decide to go into business for yourself, you�ll still need to get the attention of investors and the companies that will either buy or stock your products. Fortunately, there are invention service companies out there which can put you in touch with the nation�s top professionals for every step along your journey. Not only does this guarantee you�ll be in good hands throughout the process, you�ll also be saving time, time which is often of critical importance considering how many other people are inventing new things on a daily basis.